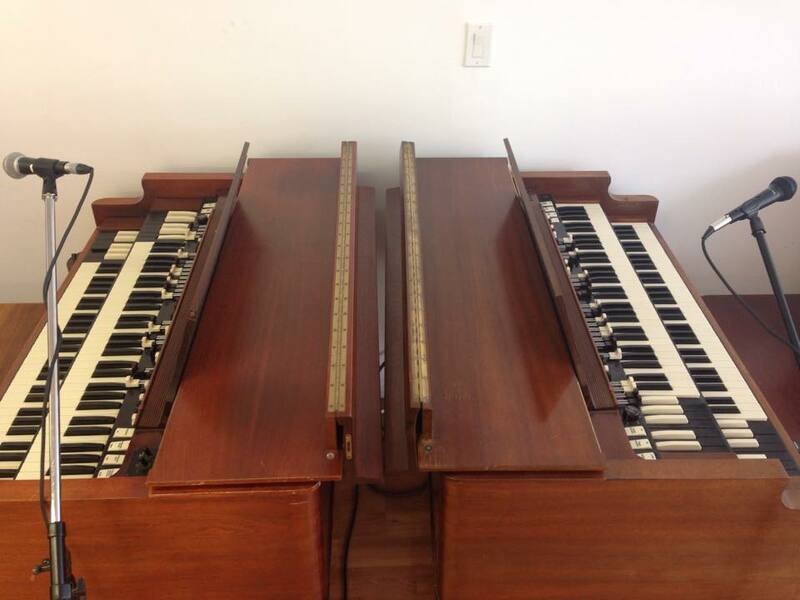 If you missed our Hammond Organ Cutting Contest this year, check out one of our good friend’s Nick Kovats video he shot during Kingsley Etienne’s performance. 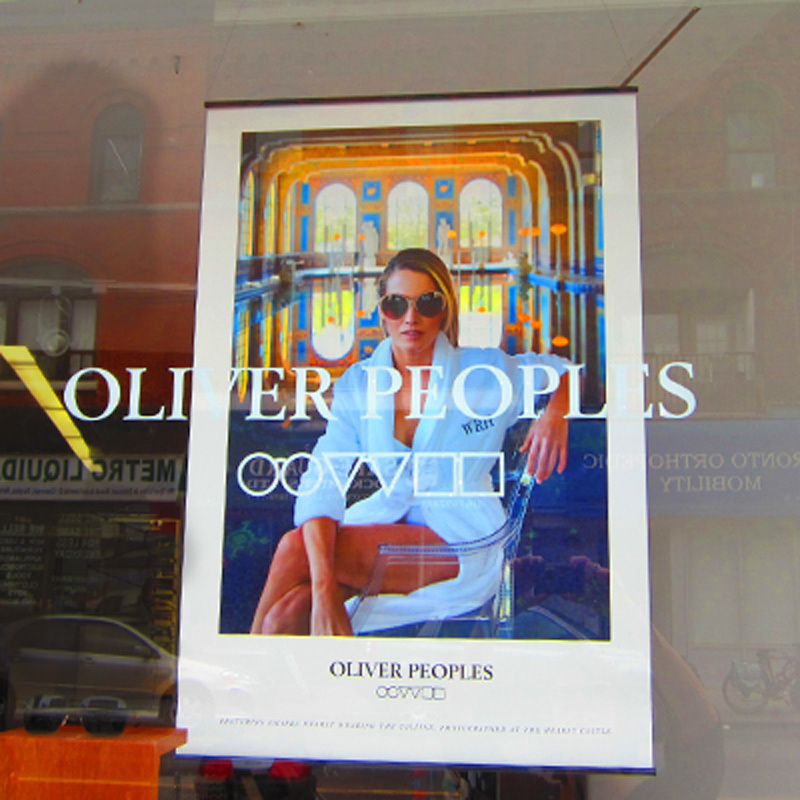 Our Oliver Peoples trunk show is happening tomorrow, May 4th starting at 1pm to 4pm. It’s your chance to view Oliver Peoples entire collection!